Discount Thank You Cards | Note Cards, Greeting Cards and More | it takes two, inc. Recognize your nurses on National Nurses Day. Cards from it takes two are a great way to show a nurse that their contributions are appreciated. With all the e-mails and texts floating around a handwritten card means more than ever! Give a nurse a reason to hold their head high. 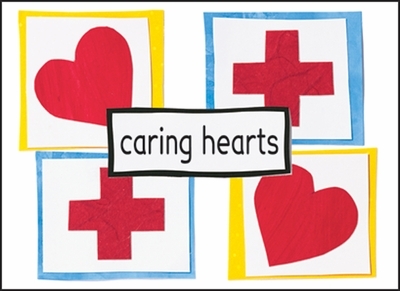 Celebrate their contributions with these cute notes for nurses. Buy yours today! 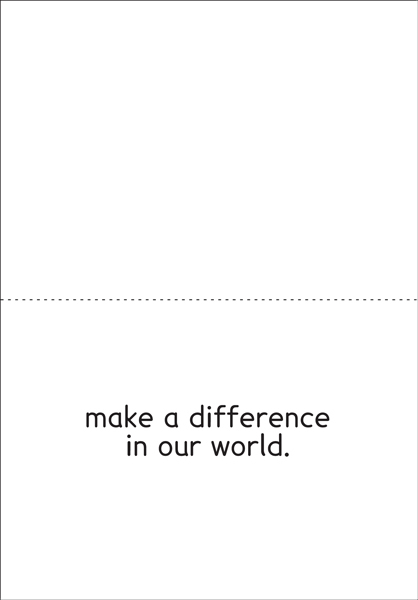 Inside: make a difference in our world.